Moving beyond print brochures Ethicon Endo-Surgery had a need to digitize these materials for their sales staff. 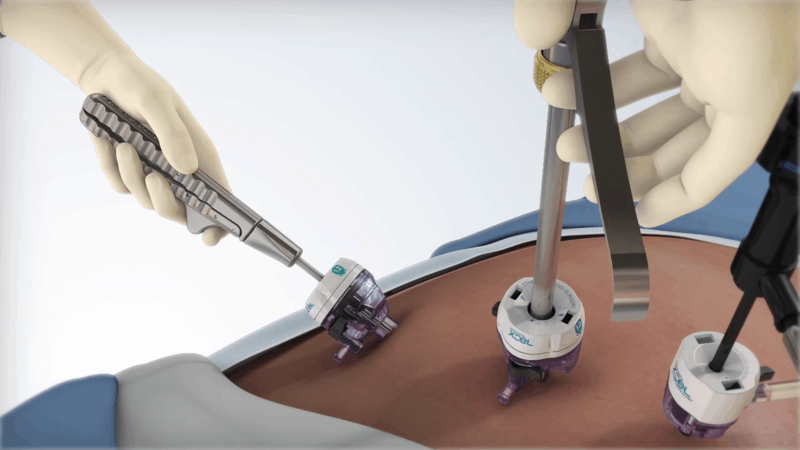 This video is but one of a larger series that covers nearly the entire Ethicon laproscopic and endoscopic product suite. 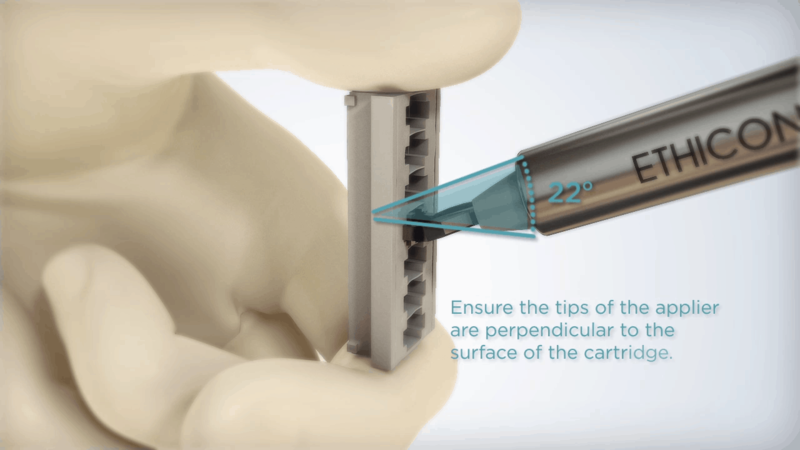 I worked with a team of other 3D artists to model, light, shade, animate, and composite the assets provided to accurately depict the key features of the Lapra Ty Suture Clip Applier.